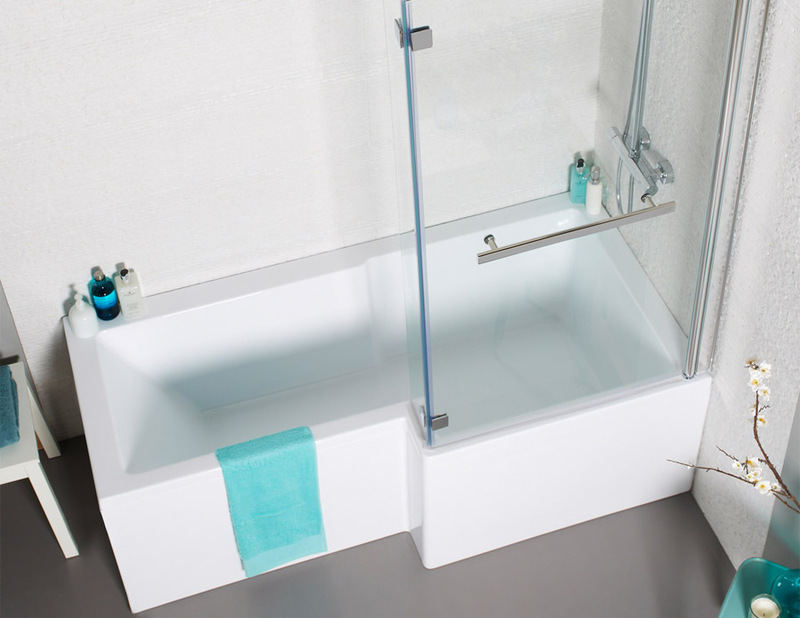 Shower-Baths From VIP Provide The Best Of Both Worlds. 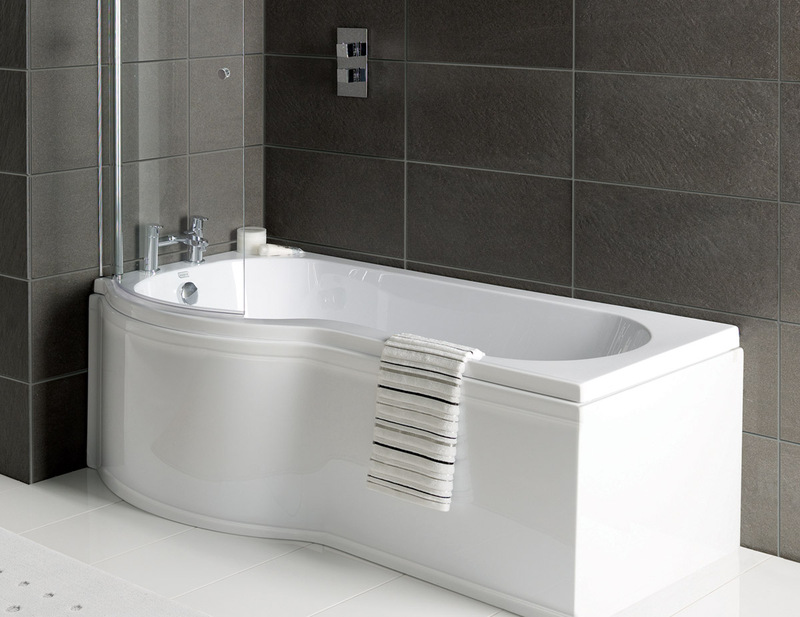 The range of high-quality, modern yet affordable shower-baths from VIP Bathrooms all offer numerous space-saving benefits. 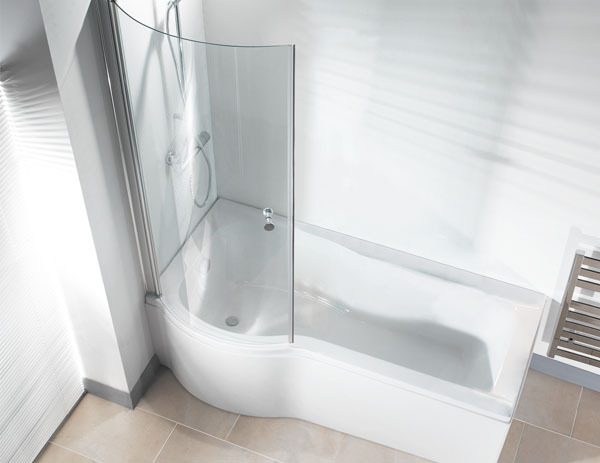 By combining a bath tub and shower in to one unit you save the space normally taken up by a shower cubical, and save the added expense too. 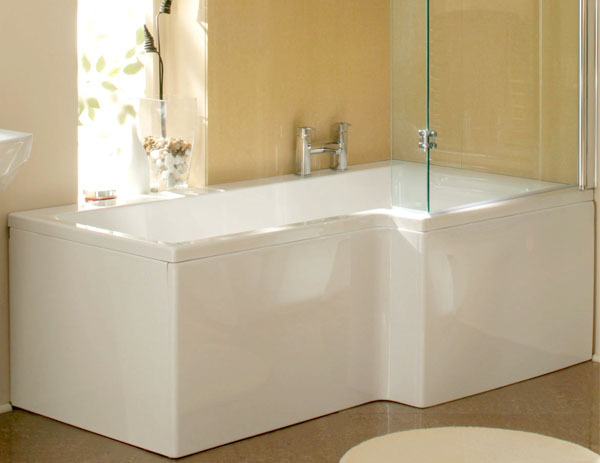 These shower-baths offer the same soothing, relaxing shower experience as showering in a cubical, while also allowing you all the benefits of a long, peaceful soak in the bath - this really is the best of both worlds! 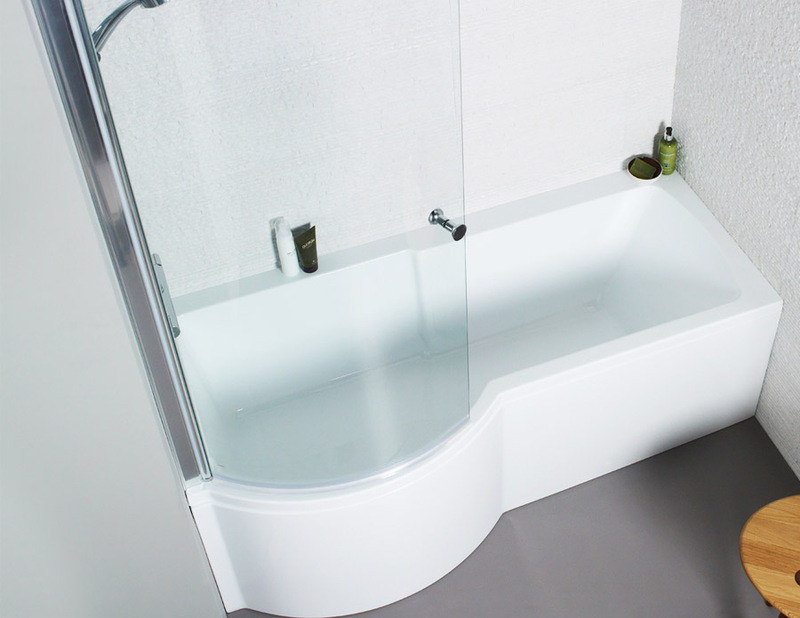 Especially designed to offer you maximum showering and bathing room, these L or P Shaped deluxe shower-baths also offer superb heat retention. 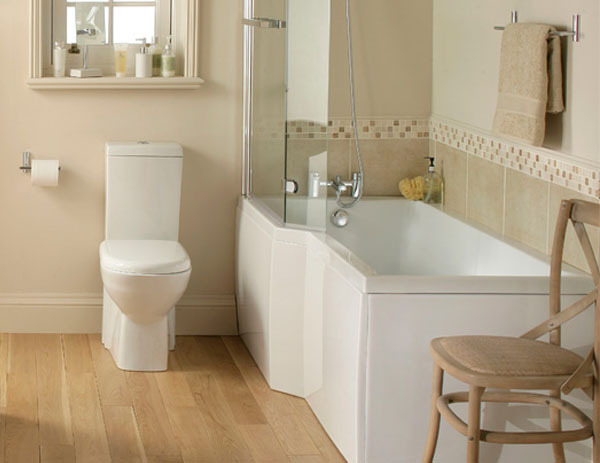 Copyright VIP-Bathrooms.com (Part Of Valves Instruments Plus Ltd) 2019. All Rights Reserved.